OTTAWA — Canada’s housing market is not in a bubble and not likely to suffer a sudden and sharp correction in prices unless there is another major global shock to the economy, Bank of Canada governor Stephen Poloz said this week. The central banker, testifying before the Senate banking committee on his latest economic outlook Wednesday, said he believes the most likely scenario is a soft landing where home prices stabilize, although he acknowledged that an imbalance in the market and high household debt remain key risks. 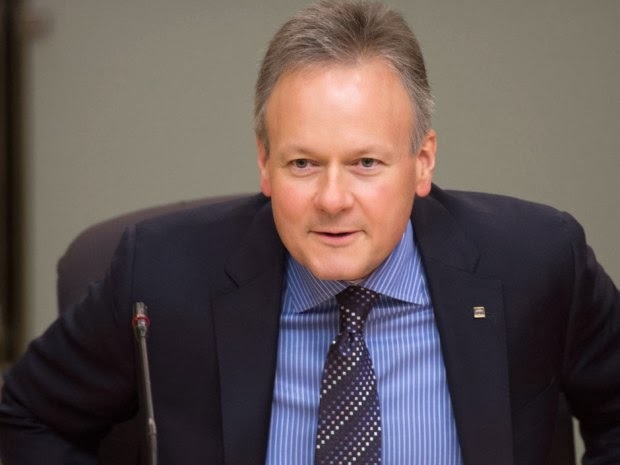 Poloz used the testimony to pointedly disagree with a couple of forecasting organizations that weighed in this week on the Canadian situation — the Fitch Rating service that judged Canada’s housing market as 21% overpriced, and an OECD recommendation that he start raising interest rates in a year’s time.